In addition to extensive involvement in the application of systems for military vehicles, AMETEK Aircontrol Technologies applies its expertise and experience to the design and manufacture of environmental control equipment and systems for aerospace applications. The Company offers a proven capability in the development of Vapour Cycle Systems (VCS) for equipment cooling applications and environmental control. These systems are designed for specific cooling requirements and must be sized and packaged to fit the customers equipment. We have developed several Vapor Cycle Systems for several Aerospace applications (detailed below) these range in size and cooling capability from our Miniature F35 pilot cooling VCS right through to a far larger radar and crew VCS used for the Sea King Helicopter. Two examples of miniature VCS devices developed by AMETEK Airtechnology Group are used on the F35 Lightning and Eurofighter Typhoon fighter jet platforms. These Pilot Cooling Units (PCU’s) are man portable and provide liquid cooling to a suit worn by the pilot. This equipment is extremely lightweight and improves the crew’s thermal comfort by supplying conditioned fluid at the temperature selected by each crew member to their Liquid Conditioning Garments. Along with the pilot cooling unit, we also supply all the support accessories such as, battery units, charging equipment and connectors designed to detach in an ejection scenario. This system is a self-contained Environmental Control System (ECS) which provides conditioned air to electronics systems contained within an airborne reconnaissance and targeting pod. The design of the ECS module draws upon almost all Airtechnology Groups expertise combining several products including; a Vapour Cycle System for cooling, Electric Heaters, Mixed Flow Fans for air distribution and Actuation to control the ram air, air intake. 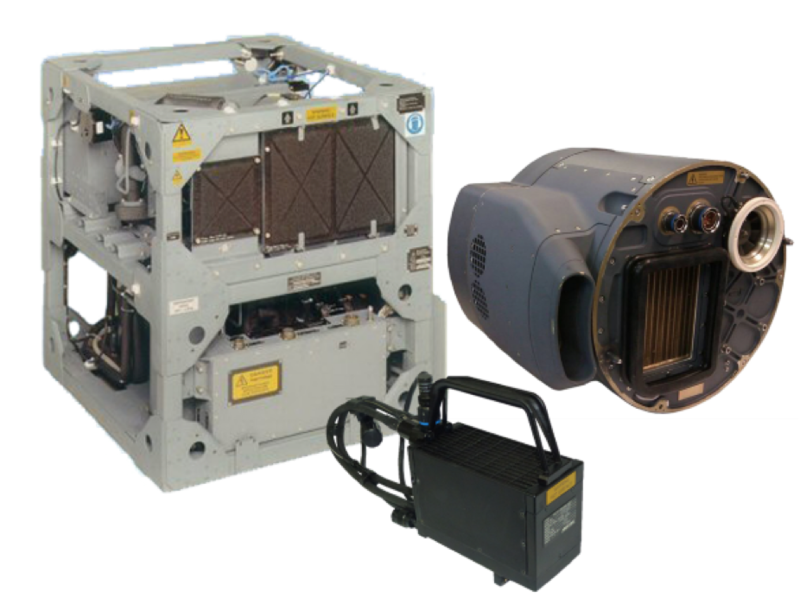 One of our larger airborne VCS systems was specifically developed for a helicopter radar cooling application. The Searchwater Radar was fitted to the Sea King helicopter and used our vapour cycle system to provide cooling for the radar electronics and air conditioning to the helicopters crew.